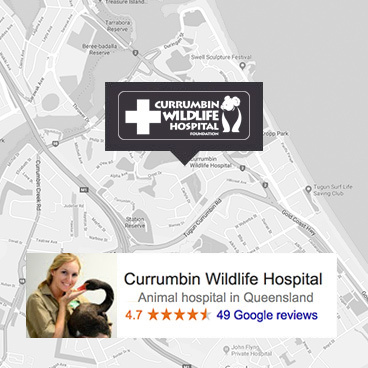 Currumbin Wildlife Hospital Foundation is a registered Australian charity with deductible gift recipient status, which means all donations over $2 are tax deductible. Please scroll down and complete checkout. You can donate over the phone by calling the Currumbin Wildlife Hospital Foundation office on +61 7 5534 0882. *As a whole number - no decimal places or symbols. © Copyright 2017, Currumbin Wildlife Sanctuary, All Rights Reserved.